Afert Fall Break, please note that the morning strings meetings will change a little. Wednesday 8:00 – 8:45, will be an opportunity for any students who need to ‘check-in’ with me on something. The Wednesday Strings meeting will move to a Friday morning, so that any students who are involved in GATE Science can do both. Guitar Grooves: Please look in the guitar tab of the blog. Beg – Plucking the individual strings & playing Yellow submarine & Okey Pokey with the chords G7 & C. Adv – Ode To Joy. If you wish you child to borrow an instrument you are required to complete the instrument loan agreement that you can find here and a weekly practice log to confirm that they are practicing – practice means progress. 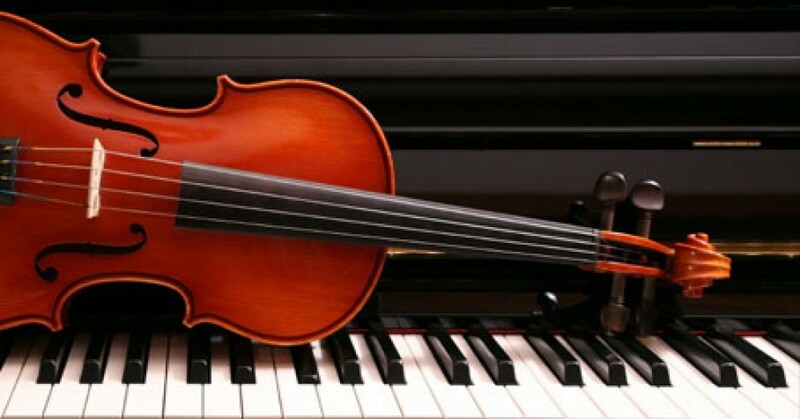 Instrument loans through school are free of charge from Friday afternoon to Monday morning, all loaned instruments must be returned by 8am Monday morning so that they are available for other students to use.